Australia is home to a variety of sites and experiences that travellers from all walks of life will enjoy. 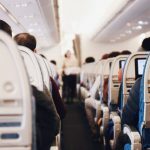 The country has an abundance of cultured city-life experiences, and is also a natural playground, offering beautiful hiking grounds and landscapes to admire. 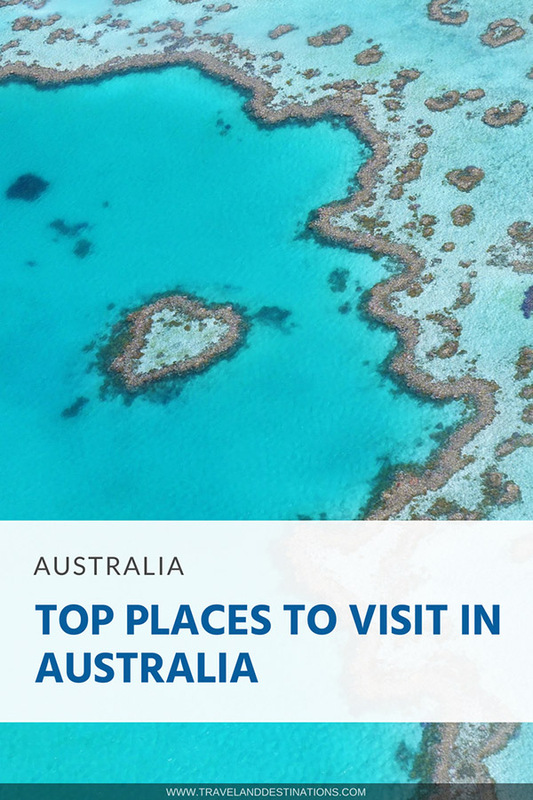 Here are some of the must-visit places in Australia. Excited to experience the renowned pristine beaches that Australia is known for? 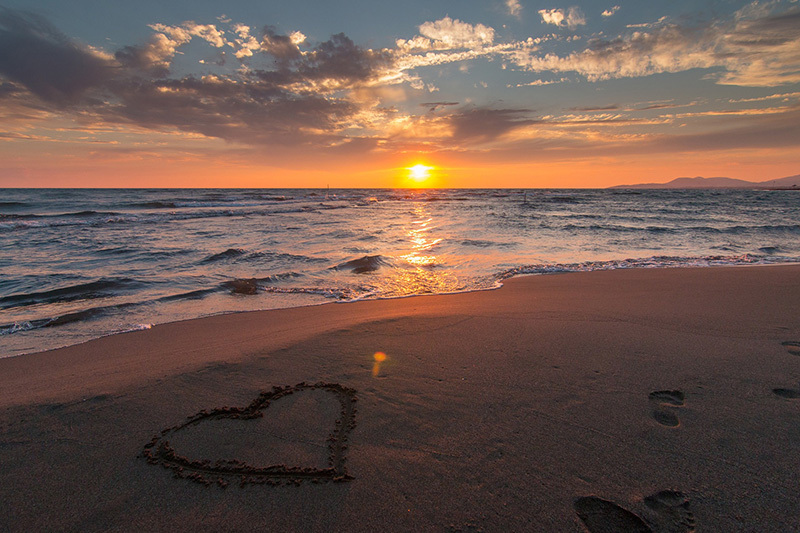 Head over to the Gold Coast where you will have plenty of opportunities to take a dip or lounge on the sand. While staying on the Gold Coast take the time to head into the Hinterlands to explore the beautiful lush landscapes and hiking grounds. Springbrook National Park is a popular spot, providing hikers with the chance to hike on an extinct volcano, which formed the park over 23 million years ago. 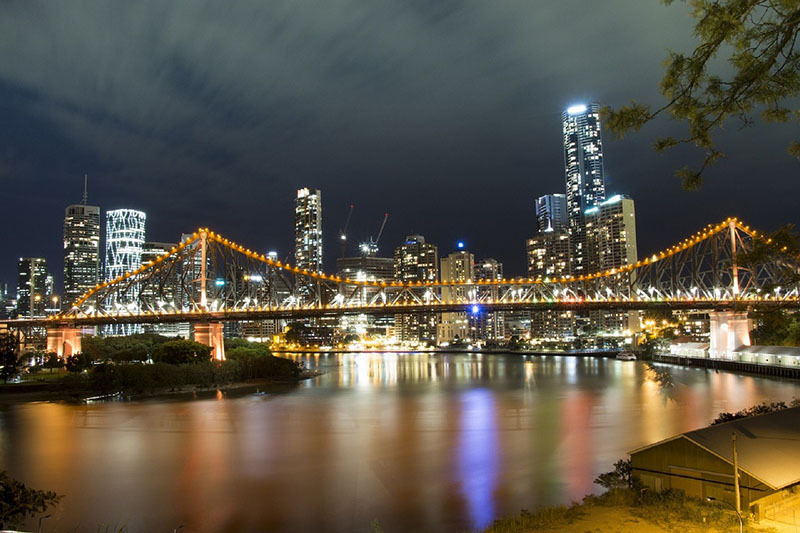 A city on the rise, Brisbane has a variety of Aussie experiences that cannot be overlooked. Shop for hours in the Queen Street Mall, enjoy the city’s central beach – otherwise known as Southbank, and dive into the dense community of art and culture. Brisbane is also home to a variety of delicious foods and restaurants to enjoy. If you’re looking to escape the bustle of the city then head over to the world’s second largest sand island. This being Stradbroke Island which covers an impressive 275.2km2, and is a secluded, natural playground considered to be a tropical paradise on the city’s doorstep. 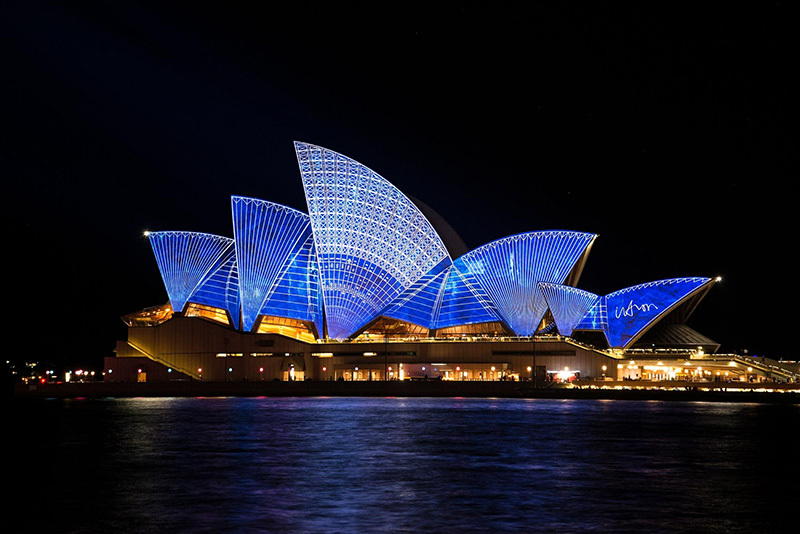 One of Australia’s largest cities and home to a variety of iconic Australian tourist attractions; Sydney is an unmissable destination for those visiting Australia. Situated in the open and beautiful Darling Harbour, travellers everywhere come to see the Sydney Opera House. Visitors are also drawn to the majestic Sydney Harbour Bridge, Bondi Beach, and the vibrant Royal Botanic Gardens. There are also some great getaways from Sydney worth checking out, such as visiting Byron Bay and Kangaroo Valley. 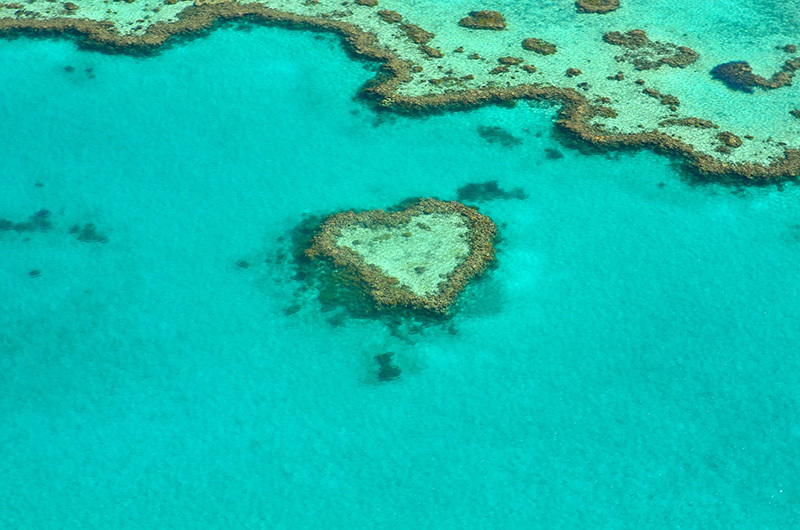 The Great Barrier Reef is situated off the coast of north-east Queensland and is the largest living ecosystem on earth. It is also number one on many Aussie bucket lists. 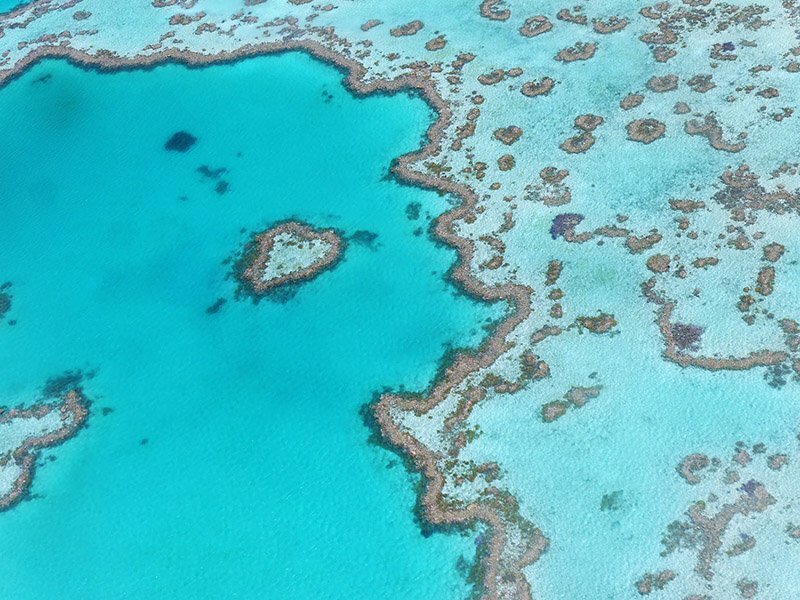 The Great Barrier Reef extends over 2,300km, is made up of countless reef systems and small islands, and is home to vibrant fish, including dolphins and sharks. Visitors from all over come to snorkel the reef and bask in its natural beauty. Uluru, otherwise known as Ayers Rock, is a large red sandstone landmark held sacred to the Aboriginal population of Australia. 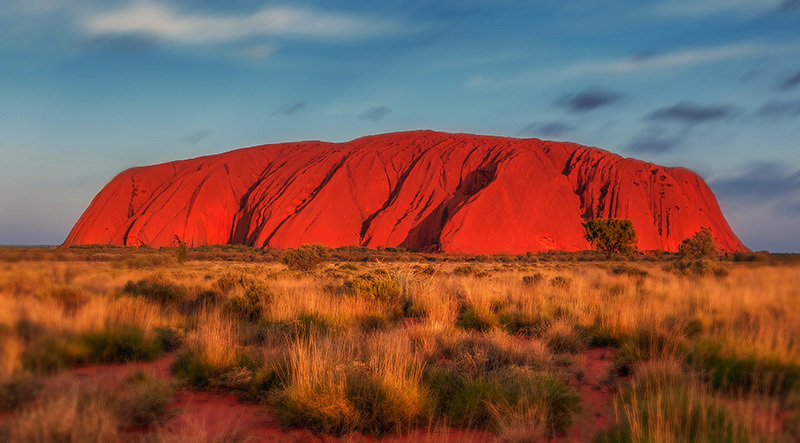 Said to have begun forming over 550 million years ago, many visitors often come to watch the sunset over the rock, walk around its base or enjoy the countless other experiences on offer, both inside and out of Uluru-Kata Tjuta National Park. The Whitsundays Islands are a picturesque, tropical getaway for many local Aussies, and offer a variety of thrilling and relaxing activities to suit the needs of any traveller. 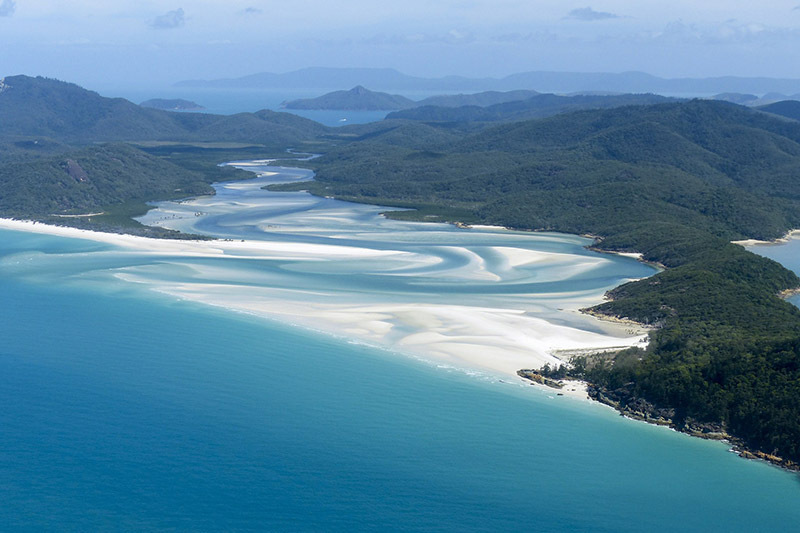 The Whitsundays are made up of 74 islands located between the north-east coast of Queensland and the Great Barrier Reef. The islands are home to lush forests, white sand beaches and many hiking trails to explore. Packed with colourful coral and marine life, the Whitsundays provide a new perspective of Australia to appreciate. Fraser Islands tops Stradbroke Island and claims the title of the largest sand island in the world. The island stretches over a staggering 120km. Fraser Island is largely a camping destination. 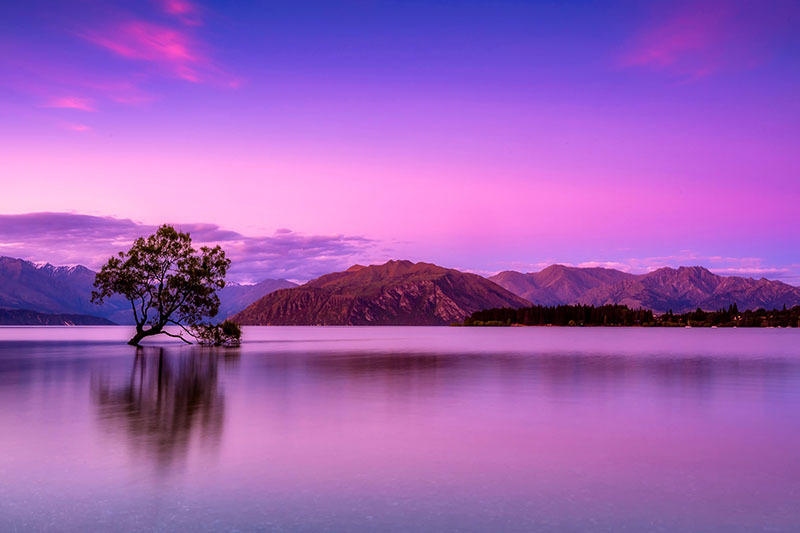 It is renowned for its crystal freshwater swimming areas such as Lake Mckenzie and Lake Wabby. Once the home of the famous Crocodile Hunter, Australia Zoo is the perfect spot for travellers to get a glimpse at various Aussie critters up close. Feed kangaroos, watch the professionals deal with massive crocodiles, hold sleepy koalas and get some bragging rights with a photo holding a snake. 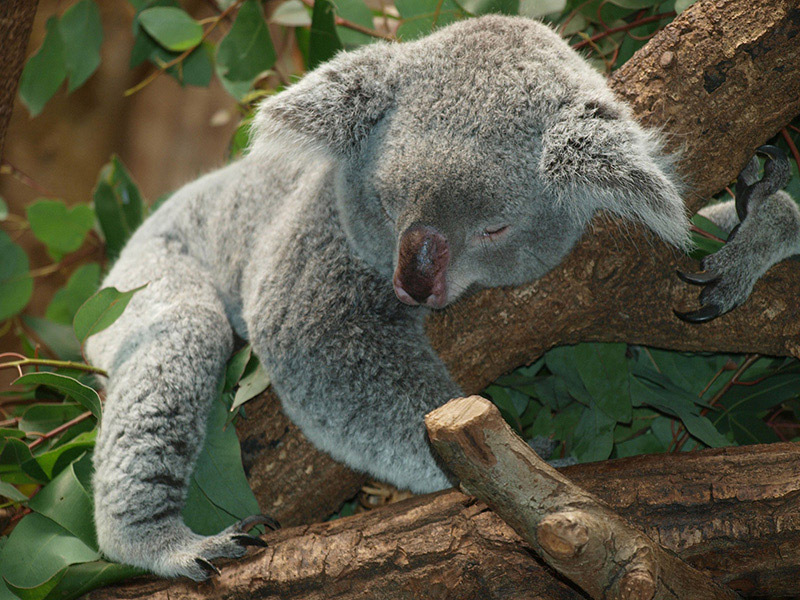 Located approximately 2 hours north of Brisbane, Australia Zoo makes for a very entertaining day trip. Located in Australia’s Northern Territory, Kakadu National Park allows visitors to immerse themselves within a variety of natural settings. The nature preserve contains wetlands, rivers and sandstone escarpments, meaning that the area contains a vast range of Australian plantlife and wildlife such as crocodiles and turtles. The area is also a perfect spot to view traditional aboriginal rock paintings from a prehistoric age. West of Sydney, making up a portion of the Great Dividing Range; The Blue Mountains National Park is a perfect natural getaway for travellers of Australia. Hike among a vibrant and lush bushland, home to lyrebirds and colourful parrots, and descend into the Jamison Valley. A popular lookout of the region offers views of the Jamison Valley and the large, sacred sandstone formation, The Three Sisters. Australia has a variety of thrilling and relaxing experiences that make an overseas holiday truly memorable. Next time you come down under, be sure to check out a few of these places. 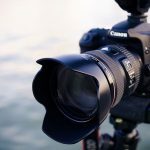 Hey Buddy!, I found this information for you: "10 Top Places to Visit in Australia". 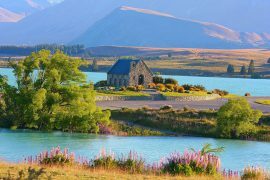 Here is the website link: https://www.travelanddestinations.com/top-places-to-visit-in-australia/. Thank you.